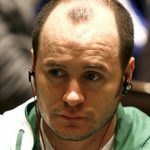 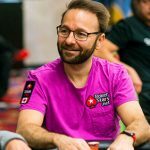 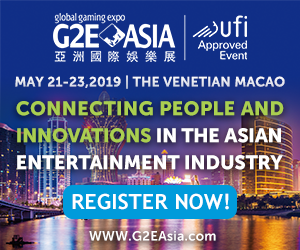 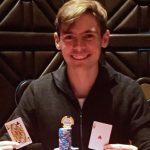 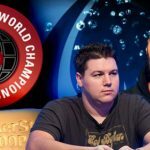 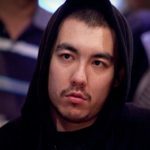 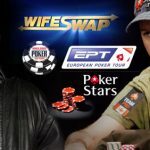 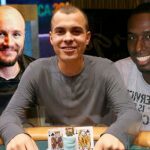 A title win for Mike Leah and an outcry from some sections of the poker community regarding players behavior in the event. 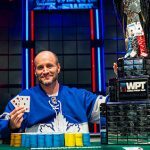 Mike Leah has won a WPT Main Event title and secured a place in the Champions Club after winning his fifth title in the Niagara Fallsview Casino. 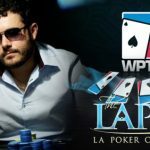 Anthony Zinno has won at the WPT LA Poker Classic after beating Mike Leah in heads-up action to win back-to-back WPT Main Event titles.